Need a grant for your genius idea? General Assembly partners Frank + Oak have always supported the entrepreneurial spirit. Now they’re ready to do more. $10,000 in seed stage funding. 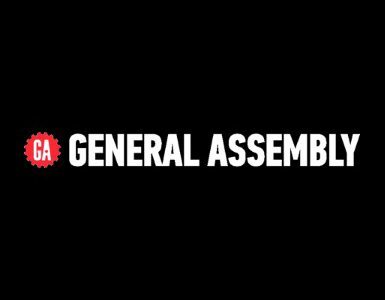 Access to classes from General Assembly. Advice from an expert advisory board of real-life entrepreneurs. 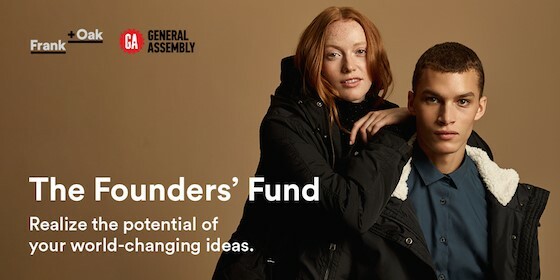 To address long-standing inequality in funding and support for entrepreneurship, 50% of the grants will be awarded to female founders and 50% to male founders. Not one cent less. Send in your application, or share this info with an entrepreneur you know with a big idea.